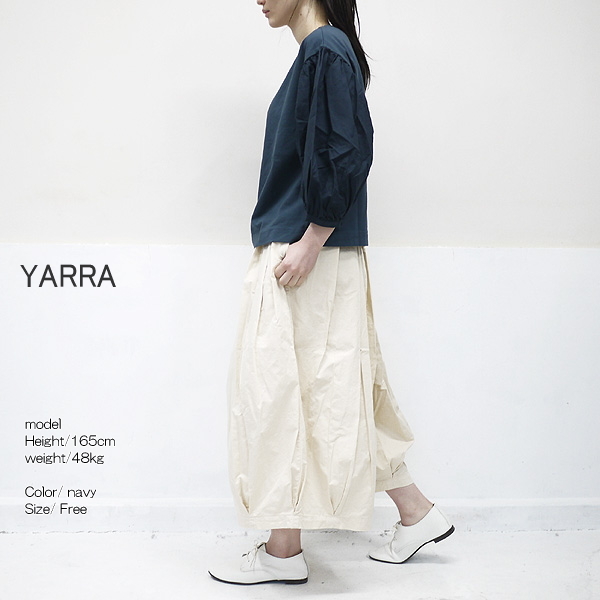 A pullover latest than YARRA Yala arrived. 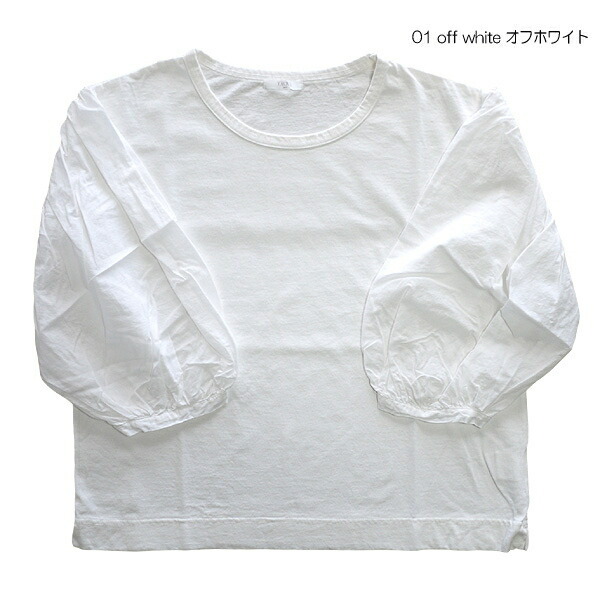 I use degree filling T-cloth of eyes well. 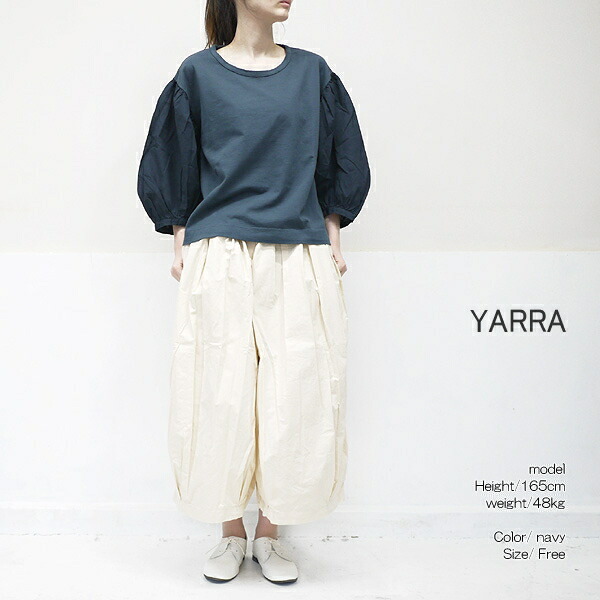 It is good to arrival at one piece, and the gentle comfort that it was said that I eat it is attractive. 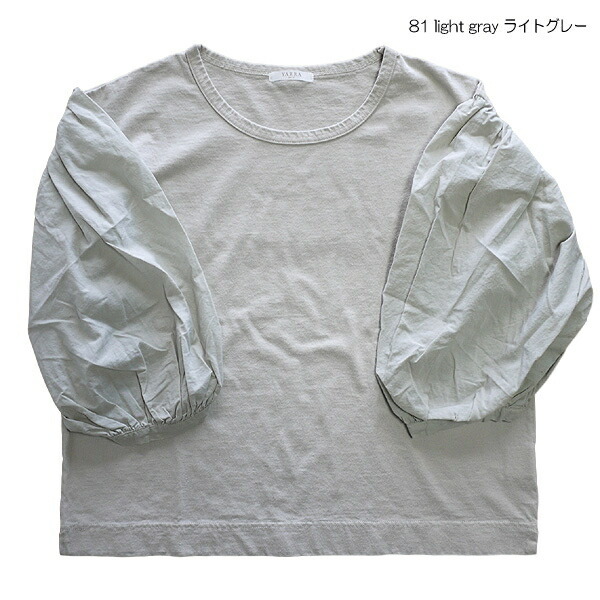 The puff sleeve which is ボリューミー softly is fabric material of the cotton hemp. 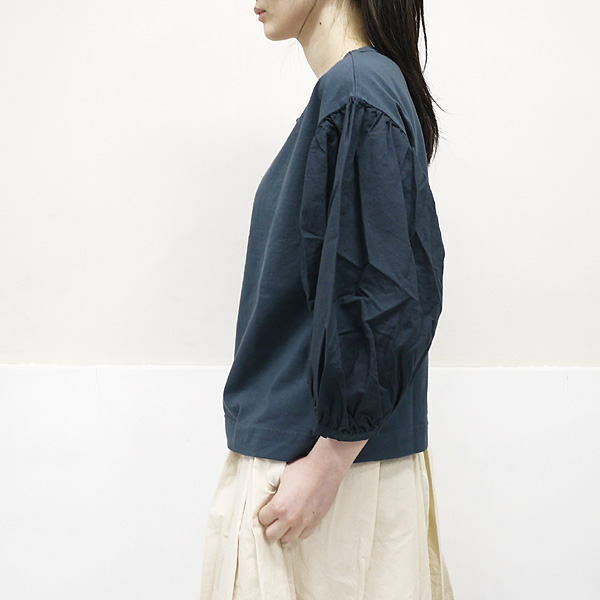 In a soft atmosphere to be able to show the line of the arm neatly, and to go to adult Kaai. 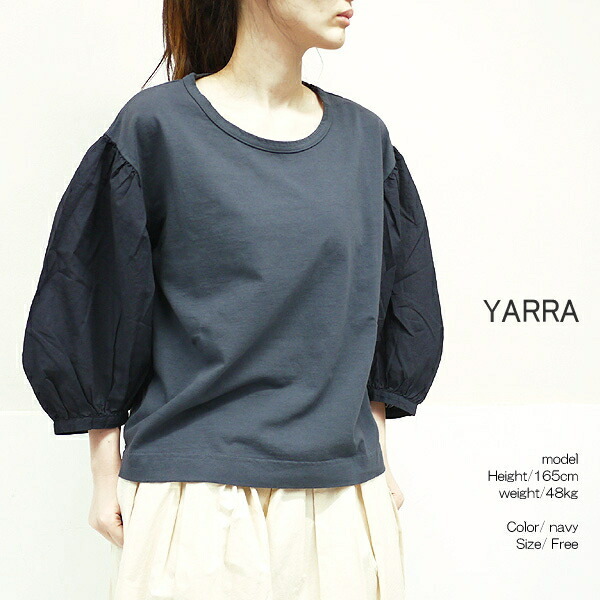 ■ A pullover latest than YARRA Yala arrived. 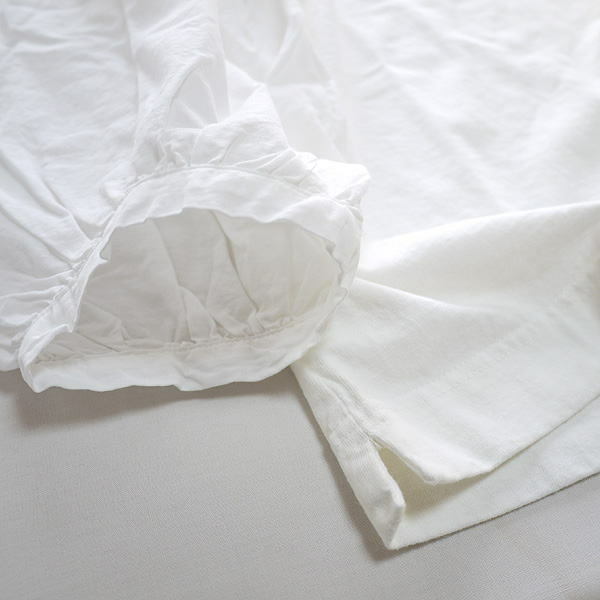 ■I use degree filling T-cloth of eyes well. It is good to arrival at one piece, and the gentle comfort that it was said that I eat it is attractive. 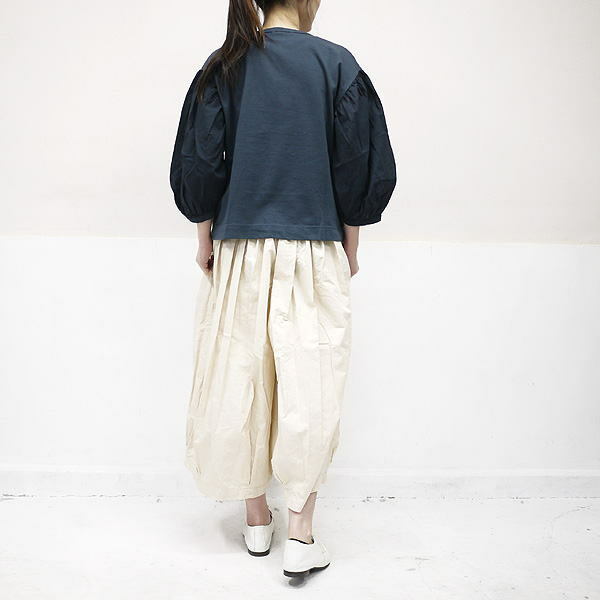 ■The puff sleeve which is ボリューミー softly is fabric material of the cotton hemp. 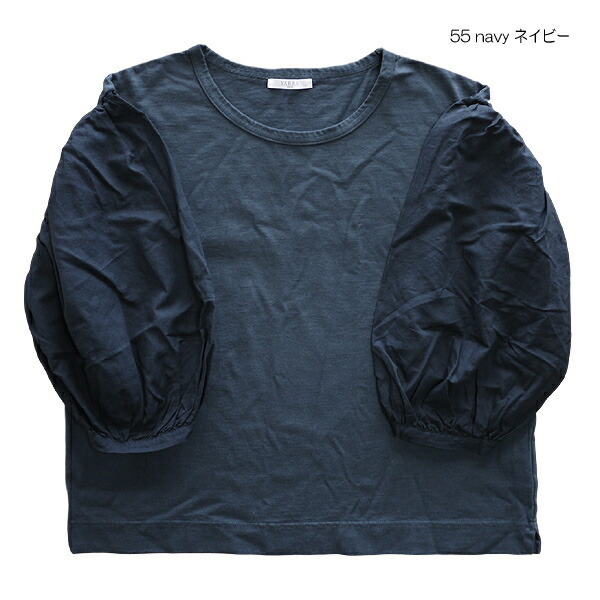 ■In a soft atmosphere to be able to show the line of the arm neatly, and to go to adult Kaai.